Cultural engagement is one of the reasons the early church was so successful at evangelism. They had a habit of getting into the mind-set of pagans and Jews alike to transpose the gospel into the appropriate key. What does getting into the mind-set of non-Christians look like for us today? For many, the first step is figuring out how to escape our Christian ghettos. Living in the Christian subculture can make it difficult to know, much less engage, the non-Christians around us. How can we escape our Christian ghettos? For starters, consider swapping out Christian versions of cultural activities. Instead of joining a Christian book club, join one at your local bookstore. Instead of playing church league sports, join the city league. Instead of inviting just Christian friends over for dinner, invite your neighbors over. When we engage those around us, we can begin to appreciate how they see the world and consider the audacious claims of the Gospel from their perspective. This is an opportunity for us to grow and for the others to meet thoughtful, loving Christians who value different viewpoints on faith. Getting out of the ghetto and into the street will give us opportunities to learn what others believe and why they believe it, and to enter into thoughtful, respectful dialogue about Christ. Once you get to know people who don’t believe what you believe, you will have plenty of opportunities to transpose the Gospel into a cultural key. As we learn more about people’s objections to the Gospel, we gain insight in how to talk to them in ways that make sense. This will vary with different cultures and subcultures. The Gospel conversations I have in urban, countercultural Austin are very different from the conversations I once had in rural East Texas. 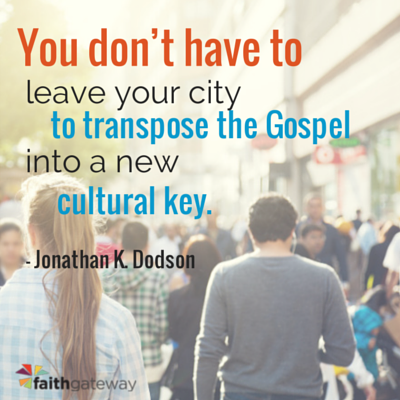 But you don’t have to leave your city to begin transposing the Gospel into a new cultural key. Each month, some of our city groups serve with Hope Street, a nonprofit on the east side of Austin. Through Hope Street, we are trying to show the mercy of God to the poor and marginalized at Booker T. Washington, Austin’s oldest government housing. We gather kids from all over the projects by offering friendship and a nutritious meal, but first, they circle up to hear the gospel in Bible studies. All the kids are either African American or Hispanic, and many of them don’t have fathers. Most know more about prison than I do. I don’t know if that explanation landed in his heart or not. I just know that I felt led by the Spirit to share it. Either way, I know that I would never have come up with that explanation of the Gospel if I hadn’t been in a different cultural context where guns, crime, and prison are part of everyday conversation. I was thinking in cultural key. This is what it means to walk wisely and respond to each person in their own cultural context. When the Gospel intersects culture in a fresh way, it provokes worship. We get to see Jesus in a new light. Thinking about this fresh expression of Jesus’ sacrifice stimulated in me even more gratitude for the Gospel. Each new cultural context affords fresh opportunities for theological insight, personal change, and increased Gospel fluency. Cultural shifts have resulted in the collapse of Christendom, an official or unofficial relationship people have with their country and its civil religion. In many European countries, Christianity was the official civil religion, providing divine and moral guidance for governance. While America has a law separating church and state, Christianity was historically treated as the de facto faith of Americans. The Christian faith informed foundational documents of our government and laws, providing spiritual and moral guidelines for governance. This cultural Christendom is now collapsing, and the spiritual, ethical, and political fallout has begun. In addition to loosening the American moral fabric, the collapse of Christendom leaves behind a rubble of theological understanding. As the dust settles, we can no longer assume that people know what words like Christ, sin, faith, and God mean. For many people, these words may no longer carry their original biblical meaning. As a result, the Gospel gets lost in translation. For example, in secular culture people may actually hear us saying teacher (Christ), bad deeds (sin), wishful thinking (faith), or moldable deity (God). Today, it is a mistake to assume theological literacy. This is yet another reminder that we need to listen and ask questions as a part of re-evangelization. Missiologist Timothy Tennent suggests that the failure of Christians to ask and listen to new questions actually contributed to the collapse of Christendom. If we are to move forward, the Church must develop its ability to listen to new questions people are asking and learn how to translate the language of the Gospel into words and concepts that speak to the heart. A clear goal in gospel communication is that people would respond in repentance and faith in Jesus, but that isn’t always as simple as telling people to repent and trust Jesus (Mark 1:14-15; Romans 9:9). When I ask people what they think “repentance” means, I often hear unbiblical ideas, such as feeling really bad about your sins, being more moral to please God, or becoming spiritual. With this misunderstanding of repentance in mind, consider this story. A church planter in Austin planted little wire signs in grassy medians around the city that read “RepentAustin.org.” I’ll admit it’s a pretty gutsy and confrontational tactic, but Jesus did call people to “repent and believe.” Yet, as I thought about this evangelistic approach, one major objection I had was that these signs did not take into account contemporary understandings associated with the word “repent.” It likely conjured up images of judgmental people, filled with hatred toward “sinners,” who self-righteously speak words of condemnation. I cannot imagine many Austinites found the signs endearing. Instead of intriguing people, it probably elicited disinterest and, perhaps, unduly promoted a distorted view of the Gospel. 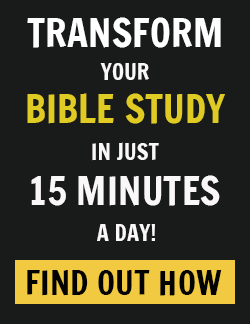 What makes this way of presenting the Gospel distorted? 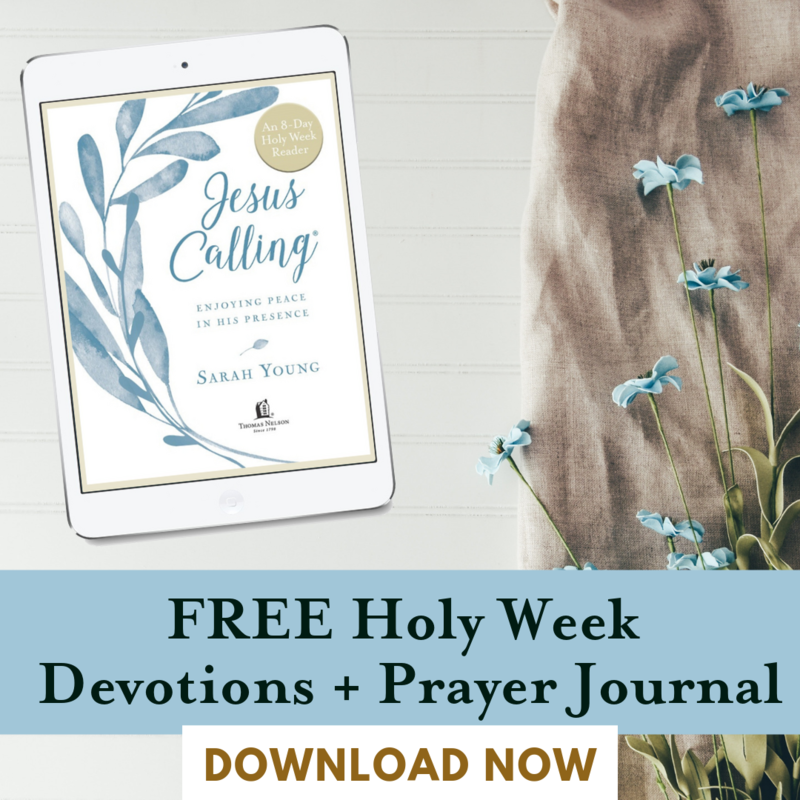 First, it does not call attention to Jesus — it focuses on a person’s need to change before they even get to hear about Jesus and what He has done. Second, there are strong cultural memories associated with the word, especially in Texas, that are connected with a return to good, moral living — again, a response that has nothing to do with Jesus and what he has done. Many Texas youths, when they hear the word “repent,” associate it with things like: stop listening to secular music, stop sleeping with your girlfriend, and start going to Church. This kind of repentance does not involve turning away from trusting in yourself to trust the Savior. It is simply a switch in lifestyles, secular to Christian. Mere moral reform has little to do with true repentance and faith in Jesus. 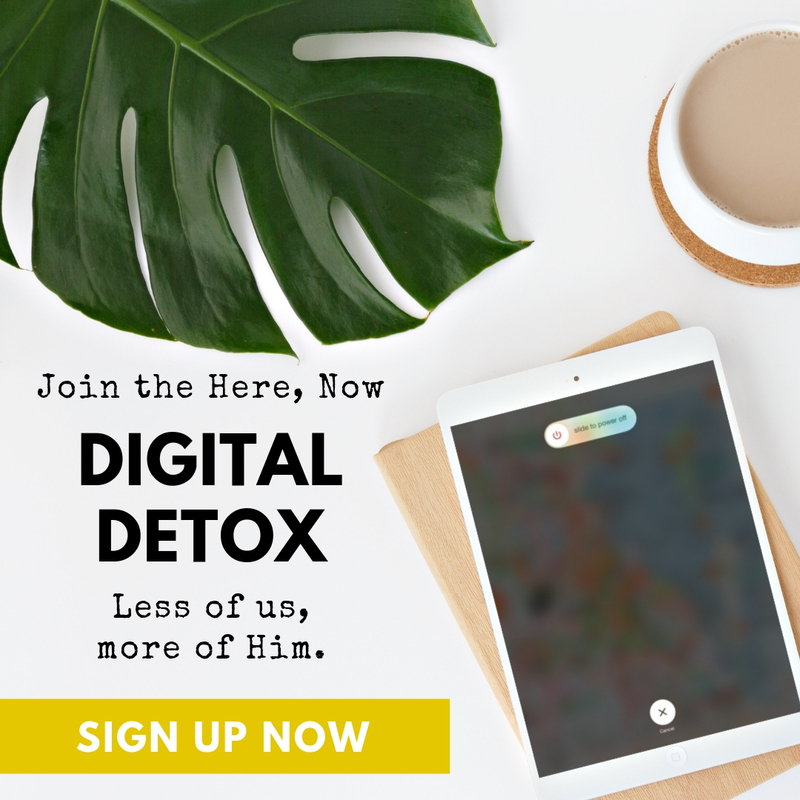 You can alter your behavior without altering your savior. People adopt the trappings of faith — the religious habits, attempts at moral living, even a new Christianized culture that entails wearing a purity ring and listening to Christian music. But this cultural repentance is not a true turning to Christ; it is a turning to Christianity, to a religious subculture. Good evangelists have to slow down long enough to understand what people hear and how they speak in order to communicate the Gospel in intelligible ways. This involves listening to what people think in order to communicate meaningfully what God thinks. It involves listening to the questions people ask in order to ask them good questions, the questions God asks each of us. This doesn’t require a PhD in Bible or theology. It requires love: sacrificing our time, tweaking our crammed schedules, putting away our canned responses, and actually conversing with people. We have looked at a couple of examples of translating the Gospel into a cultural and personal key. 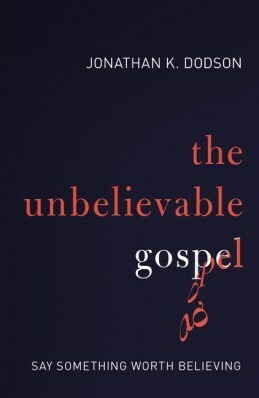 I hope you’ve caught the gist and got the bug to speak a more believable Gospel. It’s important that we move beyond namedropping Jesus or awkwardly inserting a reference to the death of a first-century Jew on a cross, devoid of any reference to a person’s life and cultural context. People don’t just need to hear a thirty-second gospel presentation. They need to understand why the Gospel is worth believing. To do this, we must learn their language and know their stories. We need to become “culturally fluent,” able to articulate the Gospel personally in words and idioms that make sense to the people we talk to. Excerpted with permission from The Unbelievable Gospel:Say Something Worth Believing by Jonathan K. Dodson, copyright Zondervan, 2014. Pastors and leaders, how can you adjust your lifestyle to engage more non-Christians and develop genuine friendships with them? What activities in your community are you involved in that have nothing to do with your church leadership, counseling, ministry, or preaching? What about getting involved in a sports league — join a running club, sailing, cycling, rock climbing, tennis, or hiking. What about a book club at your local library or coffee shop? Or start a car-enthusiast group or a regular time with some unsaved neighbors who also love to cruise on Harley’s on Saturday mornings? Share your great ideas about ways to engage with the un-churched community around you! 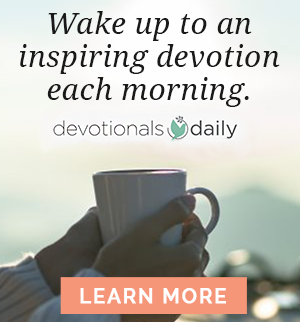 Join the conversation on the blog! We would love to hear from you!